The journey continues. 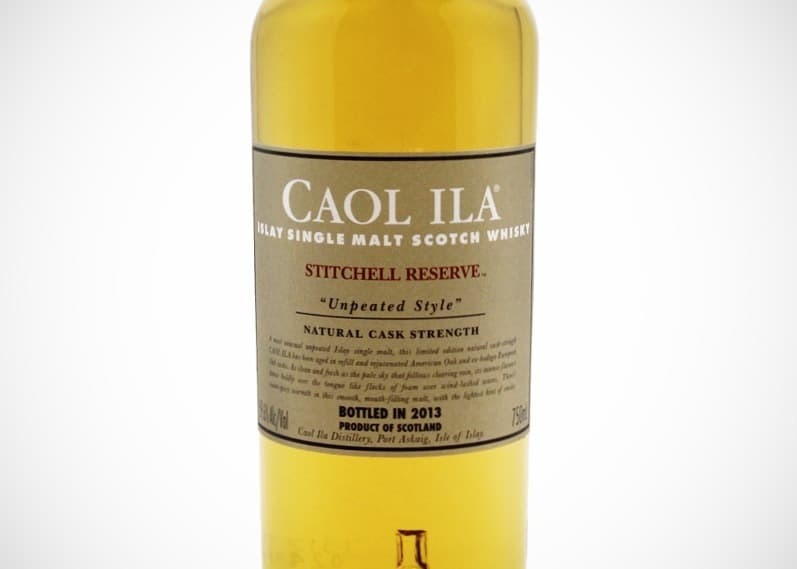 Yes, another Caol Ila whisky has popped up on my radar, having previously enjoyed the 12 Year Old standard bottling, and not so much the 1998 distiller’s edition. Basically, despite the fact that Caol Ila is owned by a giant with a moody reputation, who uses the distillery to knock-out whisky for cheap blends; and despite the fact that its whisky is shipped away from Islay as soon as it hits the bottom of a barrel (rather than be left to mature on the island and be a proper Islay whisky), I’m hoping to love this unlovable distillery. 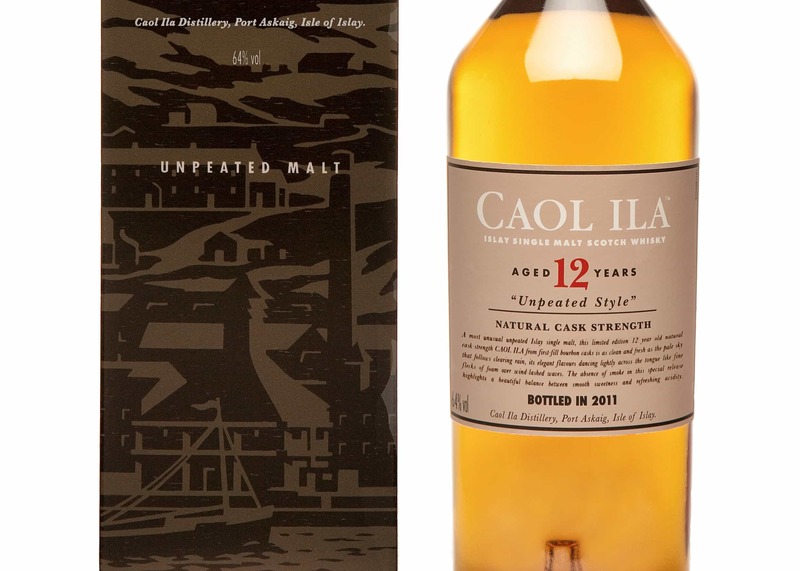 So, next up in my campaign is the Caol Ila 12 Year Old Unpeated. To put it simply, whereas the rest of the distillery’s range is pretty much that of oily peat monsters, this whisky is an unpeated Special Release from 2011. An experiment, perhaps. It’s bottled at 64% from first fill ex-bourbon American oak casks. Colour: pale, pinot grigio. On the nose: a real malty, cereal quality to this, followed by the solvent-like punt of alcohol. Not so much the an iodine, more of a paint-remover, but by no means unpleasant. Dash of lime. Tropical fruits opening up from the malt when more familiar with it. Sweetness, of course, though at the lighter, more vanilla-like end. 64% you say? Not that you’d notice, so be careful. So, this is a very good whisky. Actually, it’s a terrific whisky, and certainly worth the £60 price tag. Some part of me doesn’t like to say it, but it’s better than the Caol Ila peated whiskies I’ve tried so far, even the standard 12 Year Old, which is a guilty pleasure. That’s pretty weird, for a distillery whose reputation has been forged out of peat. Hi Mark, did you try this vs. later editions? I’m thinking of buying this for a tasting, but I’m also looking at the 18yo edition. Hey Bart. I’ve found the more recent unpeated Caol Ilas to be very uninspiring, though I wouldn’t be a great judge in comparing it to the past. This was… 6 years ago! I’ve found the more recently releases to be quite bland, having lived in poor casks. Caol Ila distillery has a wonderful setting on Islay and the greatest view from a stillhouse I’ve visited. Yet through modernisation the distillery itself has..